It is important to stay updated on evidence based childbirth care practices. The following are strategies you can implement to stay as current as possible. Keep in mind it takes about 10 years for current research to be integrated into medical practice. 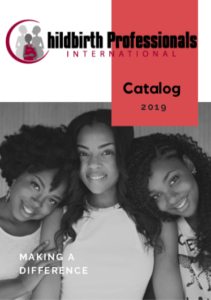 Many professional childbirth associations and organizations publish quarterly journals that share new research and evidence about childbirth healthcare practices. Often these journals are available to non members as well as their membership. 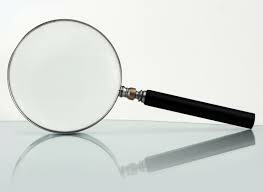 Use research databases to look up topics and find scientific evidence. Attend conferences to hear speakers present the latest research and evidence. Conferences also give you the opportunity to find new teaching materials and the latest products for professionals and families. Facebook, Twitter, LinkedIn, Pinterest and other social networking sites can be hotspots to finding newly released research. You can actually follow leaders that are conducting, publishing, and sharing their data. Search for books on topics where you have questions or concerns at Amazon.com. Read the reviews for insight. Utilize the suggestions feature for leads to other books of interest. Your local library and librarian are excellent resources. Expensive books that interest you may be found through your local library or a college library that will loan you books through their interlibrary loan program. You can also submit requests to your local library asking them to add items you’re interested in to their collection. Searching the internet is a great way to search for evidence based materials. You should look for resource links at websites you find useful. And don’t forget to subscribe to websites that have great information. When you subscribe you will get an email when new content is added to the website; this will eliminate the task of you having to revisit the website. If you receive too many emails or content you dislike you can always unsubscribe. This entry was posted in Childbirth Concerns and tagged childbirth health care journals, current research childbirth care, evidence based birth, evidence based childbirth care, evidence-based maternity care, research birth interventions, research childbirth practices. Bookmark the permalink.